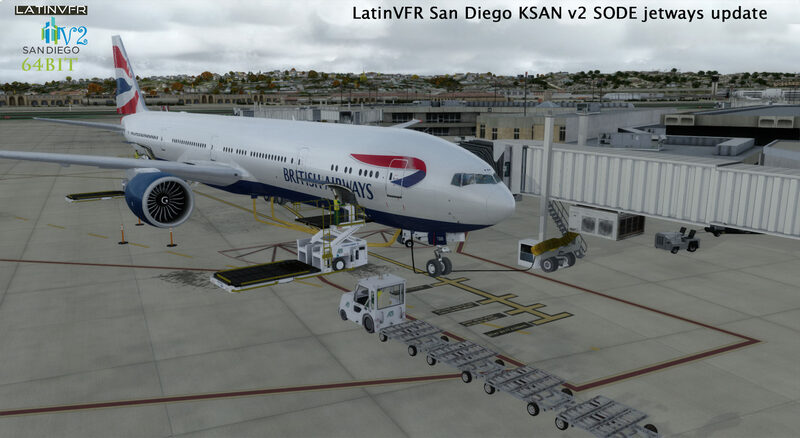 These jetways will enhance your jetway animation experience compared to the CTRL+J jetway operation that KSANv2 had. What is the version number of this update? I purchased my copy from PCAviator and they are very slow in updating. The version they have is 2.3.
hi, please email us and we will give you the links for the SODE update KSANv2.